Modern spiritual interpretations associate Uranus with the principles of genius, individuality, new and unconventional ideas, discoveries, electricity, inventions, and the beginnings of the industrial revolution. Uranus governs societies, clubs and any group dedicated to humanitarian or progressive ideals. Uranus, the planet of sudden and unexpected changes, rules freedom and originality. In society it rules radical ideas and people, as well as revolutionary events that upset established structures. 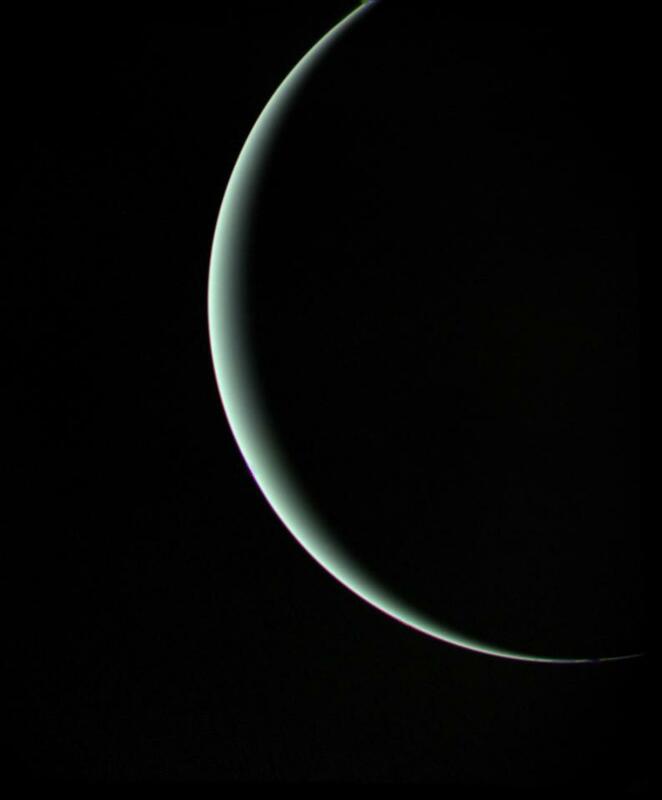 Uranus is associated with the principles of the Enlightenment and radical political ideas of equality and freedom. Around the period of its discovery in 1781, the idea of democracy and human rights was prevalent, with the breakaway of the American colonies from England and a few years later in 1789, the French revolution. In art and literature, the discovery of Uranus coincided with the Romantic movement, which emphasized individuality and freedom of expression.